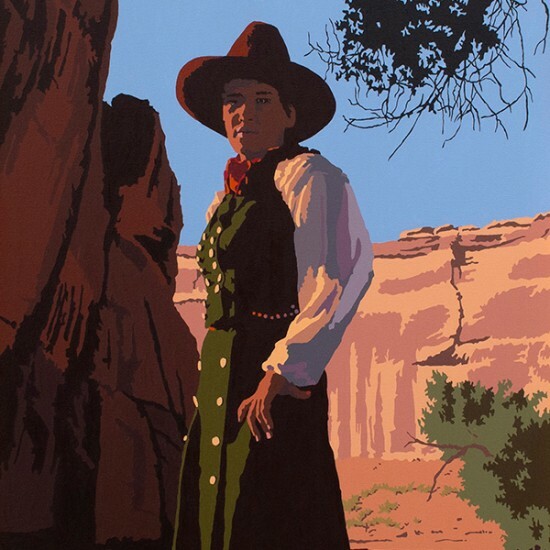 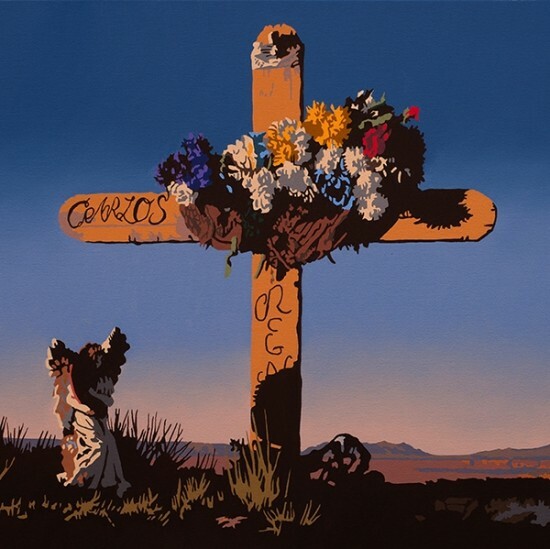 Schenck’s artwork is now in 48 museum collections, including Smithsonian Institution, Denver Art Museum, The Autry Museum of Western Heritage, Booth Western Art Museum, Tucson Museum of Art, Phoenix Art Museum, the Mesa Southwest Museum, Museum of the Southwest, Midland TX, Albuquerque Fine Arts Museum and the New Mexico Museum of Art. 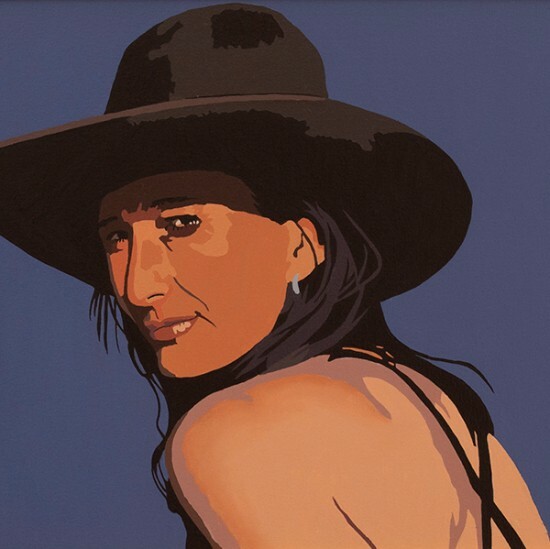 Private collections include the estate of Malcolm Forbes, Laurance Rockefeller, the estate of Fritz Scholder, and Sylvester Stallone. 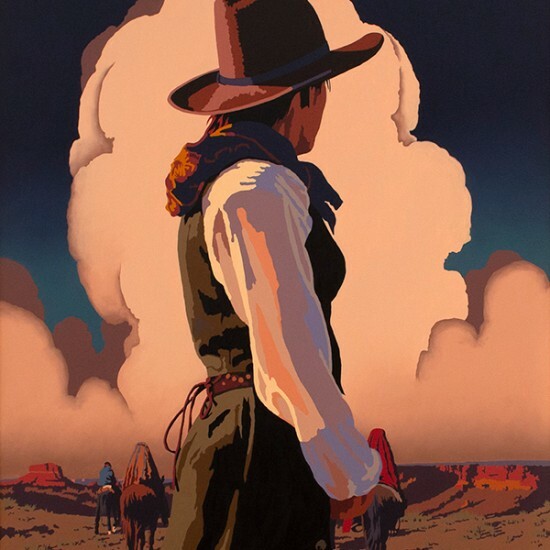 Corporate collections include American Airlines, IBM, Sony, and Saatchi & Saatchi. 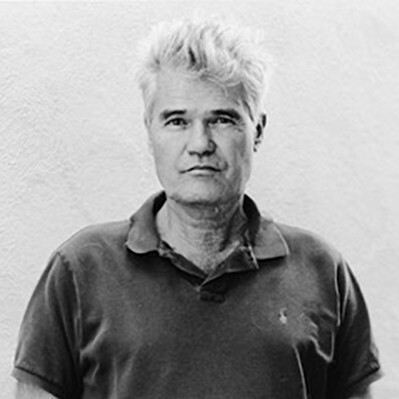 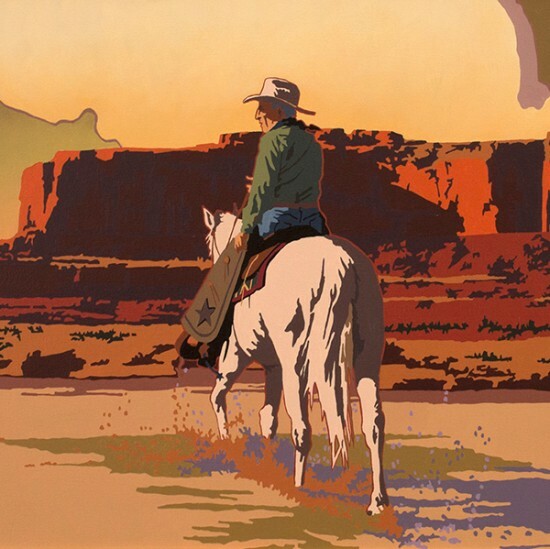 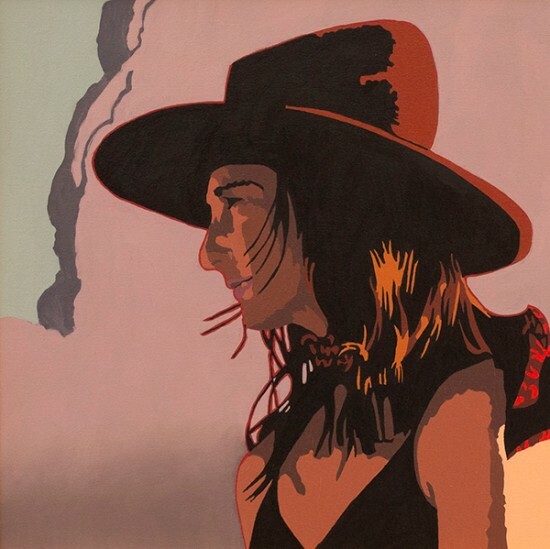 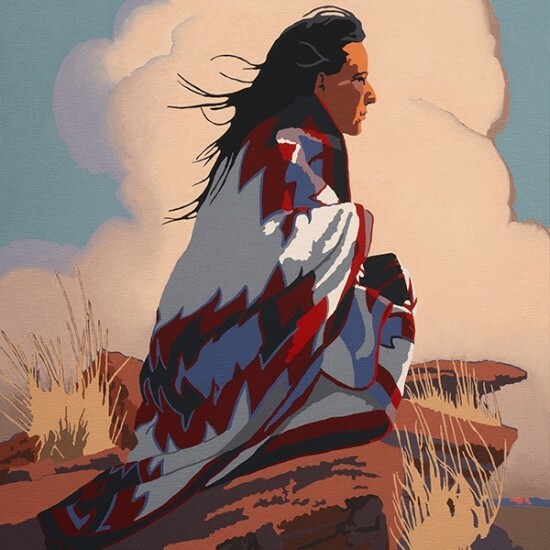 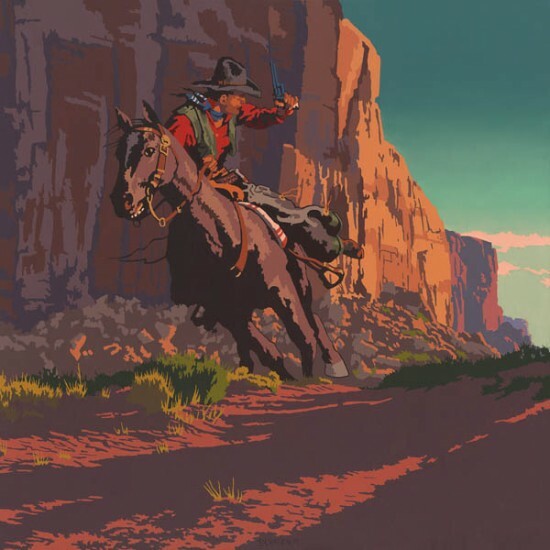 With over 100 solo shows in the U.S. and Europe, career highlights include the Denver Art Museum’s 2011 Western Horizons, the 2013 Utah Museum of Fine Art’s exhibit Bierstadt to Warhol: American Indians in the West, and Masters of the American West Fine Art Exhibition, at the Autry National Center in Los Angeles. 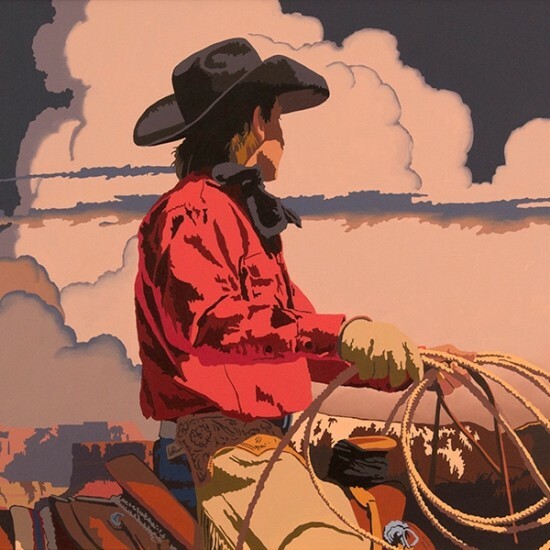 A genuine cowboy himself, Schenck is a ranch-sorting world champion and the proprietor of the Double Standard Ranch in Santa Fe, New Mexico, his home for the past two decades.